Posted on August 25, 2015 by apasandiego CommentsNo Comments on Untitled 2015: Call for entries. Submit your work today! 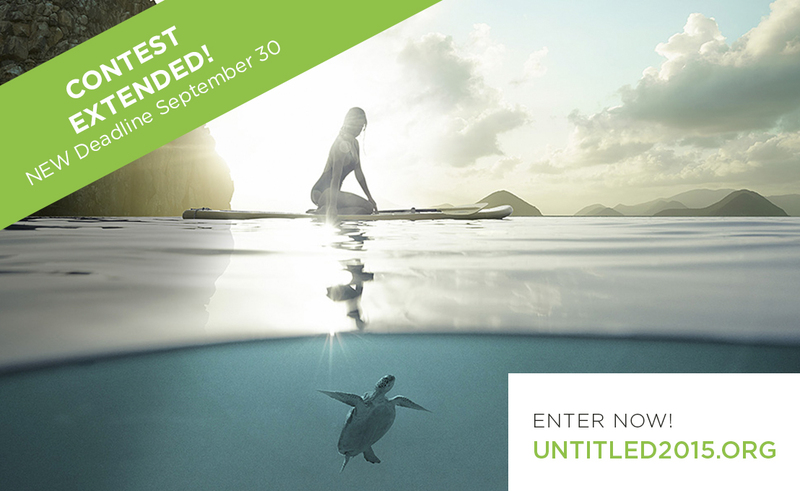 Untitled 2015: Call for entries. Submit your work today! APA | San Diego is calling for photography that represents your best work; Images that show your unique vision, creative passion, and individualistic style, titled or untitled. 30 images will be chosen for display at a one-night only benefit auction at 3rd Space on Saturday, November 7th, 2015; proceeds from the auction will be donated to the Museum of Photographic Arts. All entries will be judged by Photographer David J Carol and prizes will be awarded for the top images. All entries will be represented in the exhibition slide show on the night of the event. ← APA | 2015 Sourcebook: Gain exposure for your photography for less than $1/day.